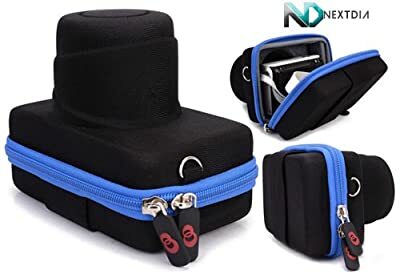 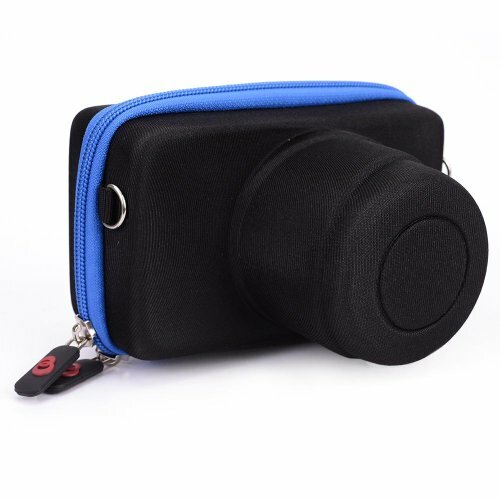 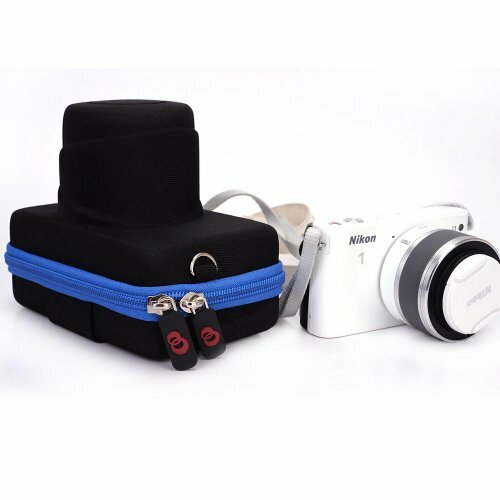 Allow yourself to manage your camera anywhere you go with this affordable innovative protective case with style. 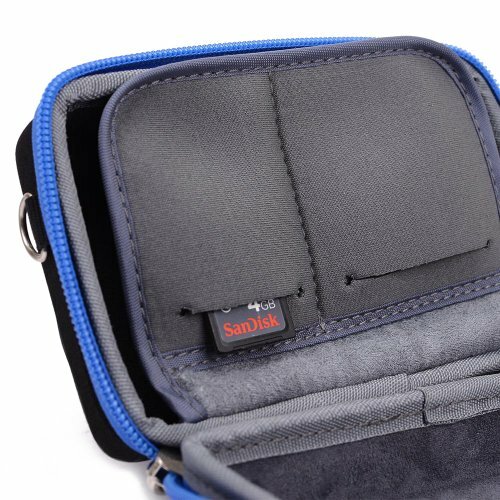 Made from EVA (Ethylene-Vinyl Acetate) material which gives outer protection from daily hazards such as spills (water proof), scratches, bumps and dusts. 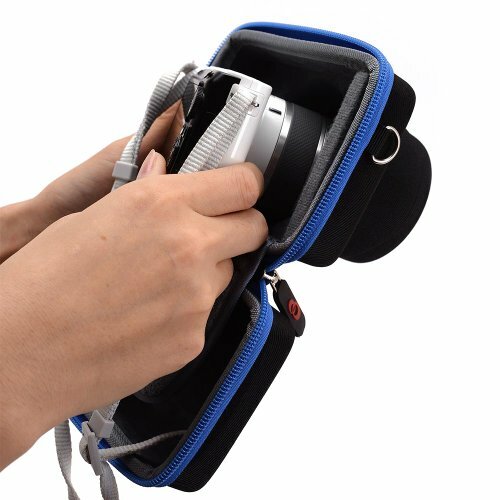 Internal lining textures soft material armed with a flap for extra protection of the back of your camera while featuring slots for your memory card. 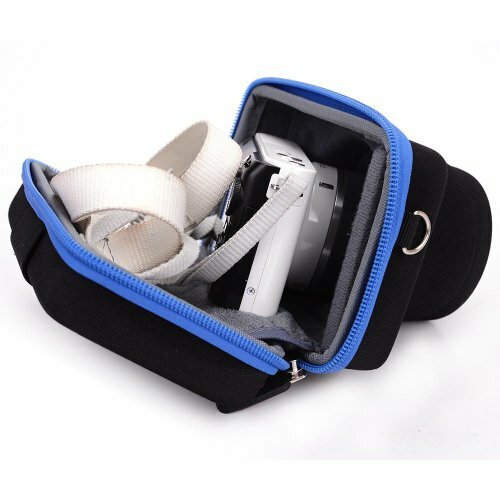 Also features belt strap and rings to hook your shoulder/neck strap.